A unique set of controls for your platform-independent app. Speed up the development of your Xamarin app with MindFusion set of professional controls, which provide you with ready-to-use features that take months to develop. Using mobile devices is all about user interaction and MindFusion Xamarin controls make sure your apps are up to the high demands of today's users. 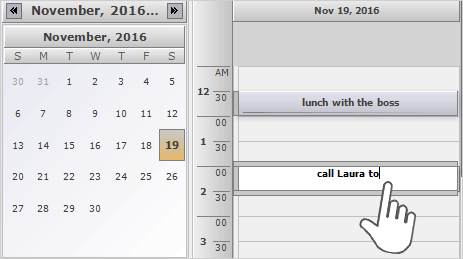 All components support seamless scrolling, the calendar and diagram also have automatic scroll when users drag items with the mouse. Diagram and calendar items allow in-place item editing directly into the app. All controls in the pack enable users to interact with the app - charts can be rotated and panned, diagram items - aligned to a grid, navigation between different time spans is done with a click in calendars. The elegant API of MindFusion Xamarin controls offers developers rich choice of utility methods and customization properties. 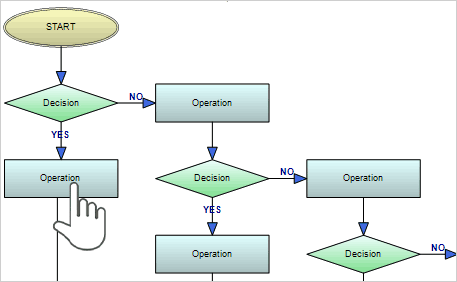 There is programmatic access to all elements in a chart, diagram or calendar. The rich event set enables you to handle promptly any action performed by the user. 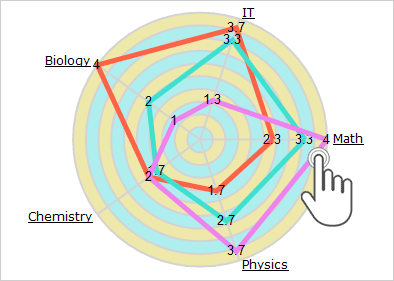 Diagrams provide additional methods for path finding and cycle detection in a graph. MindFusion Xamarin controls give developers full control over appearance. Each library allows customization of the fonts, pens and brushes used. All components support styling through themes. Diagram items include invisible and transparent nodes and you can choose among several node effects for the rest of the nodes. 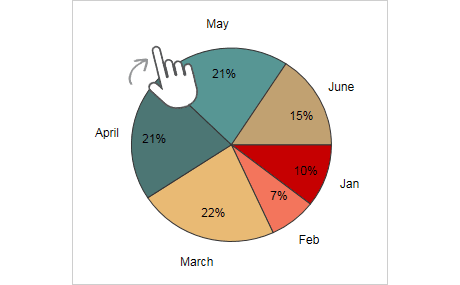 The Chart library includes 3D charts, the calendar control offers shadows for items and text. MindFusion provides each of the control with an abundance of learning materials, samples and tutorials - both written and as YouTube videos. The aim is to help developers customize and adjust each control to the specific needs of their application in the shortest possible time. The API is documented in details, both online and offline documentation is available. The learning materials get constantly updated to reflect the recent changes made in the components and to include helpful information about any features that were of interest to the users.